In the Manahawkin real estate market conditions continue to favor sellers over buyers, compared to this time last year. December 2018 found a increase of new listings, an increase in active listings and an increase of pending (under contract) listings for all real estate in Manahawkin, according to information from the Monmouth Ocean Regional Multiple Listing Service (MORMLS). 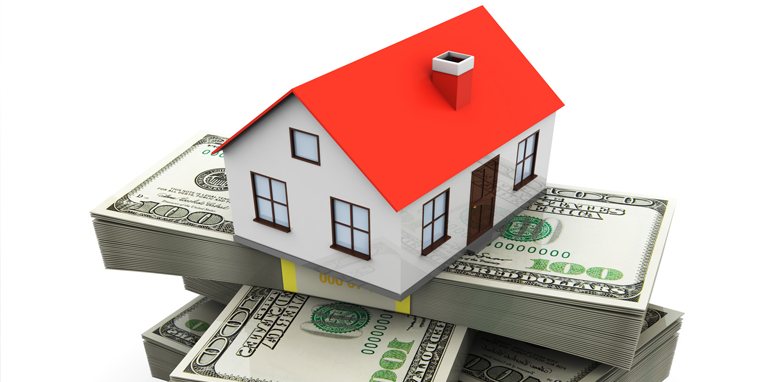 What's Your Manahawkin Home Worth? Get a FREE, instant valuation! Bottom Line: The above statistics all point to a “Seller’s Market” in Manahawkin. A seller's market comes into formation when demand exceeds supply for homes. A seller's market is often heard in real estate to describe a shortage of properties in the face of healthy demand. A buyer's market is the opposite situation, where supply exceeds demand and therefore the power resides with the buyer in terms of setting a price. While there are many more homes on the market, prices continue to rise due to demand. Economists seem to think there may be a recession in late 2019 so if you are thinking of selling, NOW may be the time!! Karl Hess provides expert real estate services to residential buyers and sellers in Manahawkin and the surrounding communities. Contact us today for more information on Stafford Twp Real Estate and for professional assistance navigating this complex home market.